(RxWiki News) The temperatures are dropping and the holidays are approaching. But instead of feeling joyful during this merry time of year, some people seem to feel more sad. If this sounds like you, you might be experiencing seasonal affective disorder (SAD). Continue reading to find out more about SAD and some possible ways to manage it better. SAD is a type of depression that comes and goes and follows the seasons. SAD often affects people during the colder months of late fall and winter. SAD typically goes away by the spring or summer months. Although it may still occur in the summer, it is much less common. Although why people experience SAD is not completely understood, some have suggested it might be a result of your body not being able to regulate certain hormones, neurotransmitters and vitamins. These include the mood hormone (serotonin), sleep hormone (melatonin) and vitamin D.
To be diagnosed with SAD, people must meet certain criteria. 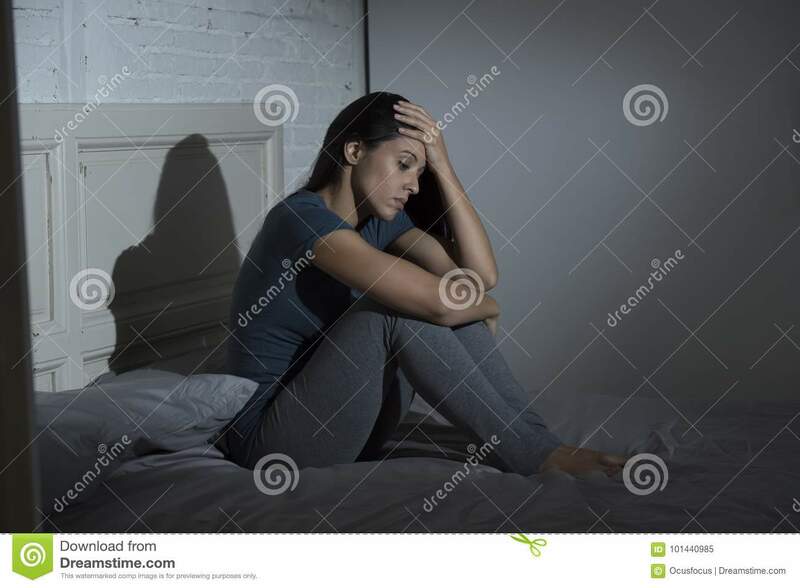 The individual must be diagnosed with major depressive disorder (MDD) and have had signs and symptoms of depression during certain seasons of the year for at least two years. And seasonal depression must occur more often than any non-seasonal depression. Symptoms are similar to the symptoms seen with MDD. These include feeling depressed or sad for most of the day, feeling hopeless, problems with sleep and frequent thoughts of suicide. Other symptoms may be specific to the season. For example, fall and winter symptoms may include feeling very tired, eating more than usual, weight gain and sleeping more. Symptoms specific to summer SAD include not sleeping much, anxiety, eating less than usual and weight loss. Symptoms may be mild at the beginning and become more severe as the season progresses. If you think you have SAD, speak with your health care provider. Certain individuals face a higher risk of SAD than others. For example, younger adults and women are more likely to experience SAD. A family history of any type of depression increases your risk for SAD, as well. Living far away from the equator may also increase your risk. Several treatment options for SAD are available. The majority of medications approved for the treatment of SAD are a type of antidepressant called a selective serotonin reuptake inhibitor (SSRI). These medications include Prozac, Celexa, Lexapro and others. Another common therapy option is light therapy, which basically tries to compensate for the low sunlight exposure you get during the fall and winter months by exposing you to bright, artificial light. Light therapy usually requires you to sit in front of a light box for 20 to 60 minutes a day first thing in the morning, starting in the early fall and until spring. Cognitive behavioral therapy (CBT) tries to replace negative thoughts with positive thoughts. This method has been shown to help with SAD management. Studies of vitamin D supplements used for the treatment of SAD have produced mixed results. While some studies have shown the supplements to be effective, others have suggested that vitamin D does not work. Although those with SAD sometimes have low vitamin D levels, the effectiveness of vitamin D to fully resolve SAD symptoms is still debated. Talk to your health care provider if you have any questions about SAD.